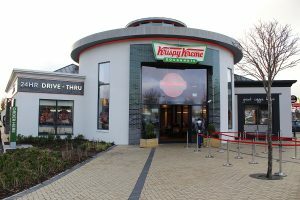 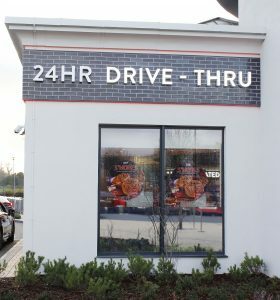 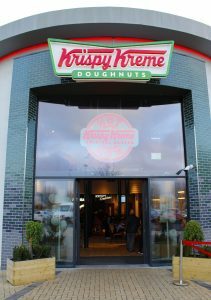 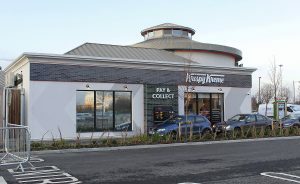 Automatic Doors installed by Irish Door Systems Ltd. for Krispy Kreme Doughnuts in Blanchardstown, Dublin. 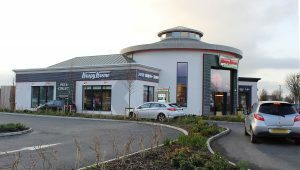 IDS were responsible for manufacturing doors, windows & facades for this prestigious project. 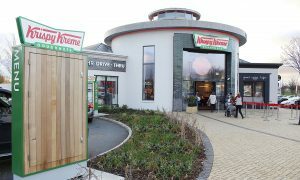 Many thanks to the Flynn Management & Contracts Team for awarding this project to IDS & looking forward to many more.